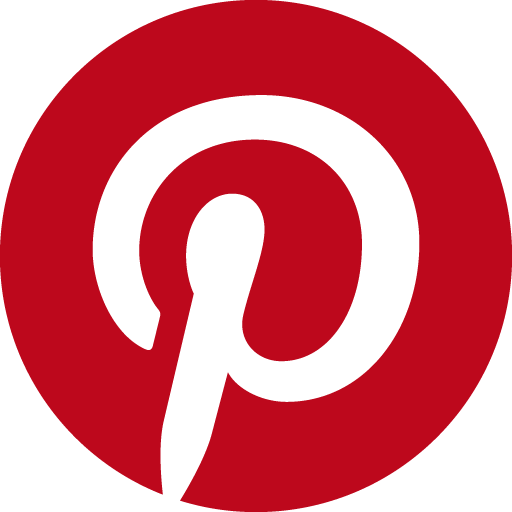 Presenting a visual way to organize web information is something Pinterest does beautifully. Pinterest successfully made this type of information organization mainstream by appealing to people in a way that its predecessors such as del.icio.us and Diigo couldn’t. The aforementioned predecessors were text-based, while Pinterest brought to life recipes, DIY home hacks, wedding planning, and travel planning. In fact, Pinterest at points in its life has driven traffic around the web more than anyone else besides Google. So why would anyone want to use this for ITS? A few reasons. It’s important to be visible to people where people spend their time. Also, since different people learn differently, taking the time to be helpful in spaces where they approach tools to solve their problems (work and personal!) matters, too. Speaking for myself, I will tend to go back to a good resource (Lynda.com, YouTube) more frequently than striking out in a new or unknown direction (we are creatures of habit). So if I visit a helpful Pinterest board once, it’s quite possible that I would go back to it as a future resource. Pinterest also offers our department a way to be a bit more humorous and to inject a bit more personality into our pins and boards than our portion of the Swarthmore College website does. We can touch on subjects that are helpful, subjects that are useful, subjects that are funny, and anywhere in between. We hope that if you visit you find something useful! Please let us know if you have suggestions for what we should pay attention to next!